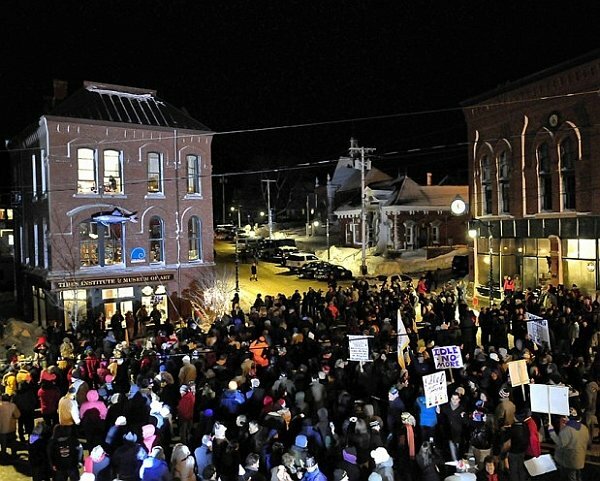 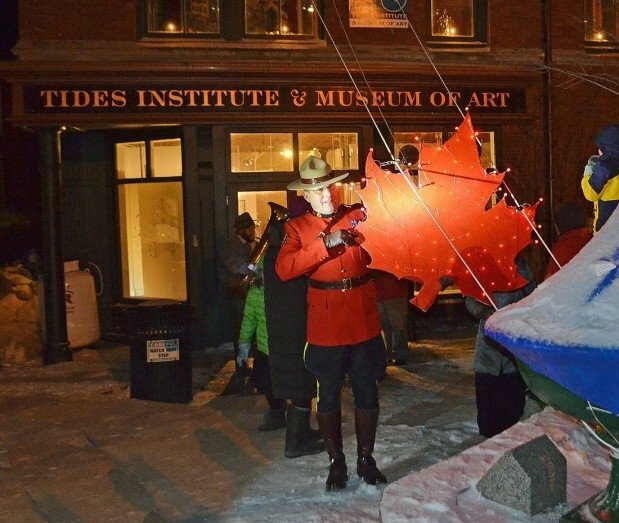 Celebrate New Year’s Eve in Eastport, Maine with the Great Sardine and Maple Leaf Drop at the Tides Institute and Museum of Art. 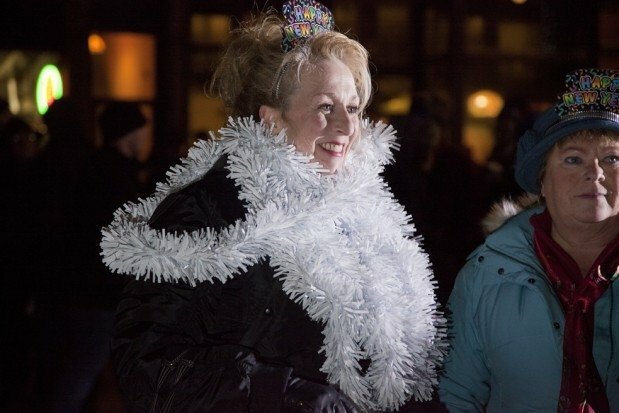 The citywide international New Year’s Eve celebration features many downtown restaurants, shops, galleries and cultural organizations open throughout the day and evening. 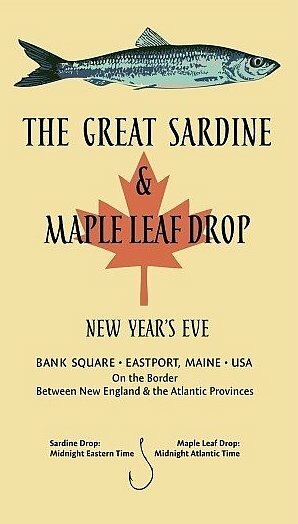 The Maple Leaf Drop is at 12 midnight (Atlantic Time) and the Great Sardine Drop is at 12 midnight (Eastern Time). 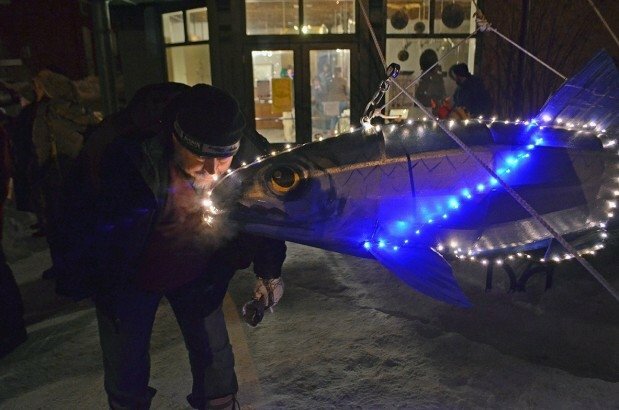 Come and celebrate the New Year twice!